Bred in El Paso and Ciudad Juárez, The Chamanas—Reza, keyboard player/co-producer Manuel Calderon, guitarist/co-producer Hector Carreon and drummer Alejandro Bustillos—specialize in a kind of amorphous fusion of folk and electronica, all steady beats and ethereal arrangements. While the locale may indicate otherwise, the sound distilled through NEA II, an expanded version of their sophomore effort, has nothing to do with Tex-Mex, Tejano or anything else stirred south of the border. Indeed, one gets the impression that the band is more interested in flavor and effect than solid hooks or compelling choruses. The melodies are mostly polite rather than persistent, and its that slightly surreal setup that prevents them from making a more emphatic impression. That stance occasionally suggests the Chamanas inhabit a sort of nocturnal expanse, a nether world that comes just before dawn, when the hazy rays of the sun’s first light announces morning’s impending arrival. As a result, it’s difficult to get a real grasp on the proceedings, other than to allow Paulina Reza’s vocals, sung partly in English, partly in Spanish, to work their charms. The songs are otherwise unobtrusive, making no lingering impression beyond the simply pleasantries purveyed while drifting delicately along. That’s not to say that NEA II specifically lacks style or substance. Opening song “La Verdad,” the first of the five newly added tracks, gives the album its initial propulsive push. Apart from the fact that it finds the Chamanas emoting in English for the first time, a lively la-la-la refrain helps boost the proceedings through a giddy ‘80s groove of the dance/disco variety. However once past that, there’s a sense of sameness that relegates the music to a kind of hypnotic haze: the easy lope of “Descansar,” the more emphatic pop pacing of “Prima Vez” and a rousing “El Farol” aside. 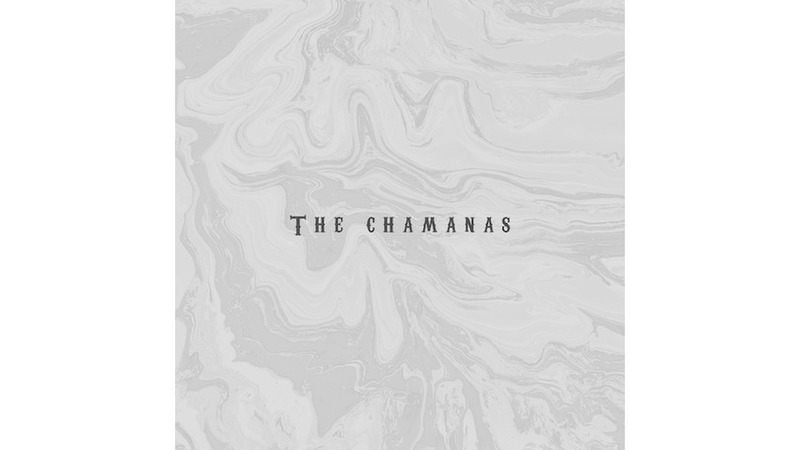 Ultimately, The Chamanas put all their energies into establishing atmosphere and ambiance at the expense of making a more exacting impression. Like the environs they inhabit back home—or those twilight realms discussed above—they find themselves in a halfway place, between alluring engagement and blissful desire. Hopefully they’ll find a more firm destination in time.